NOTE: A free 15-day Bible study and discussion guide with video resources is available at https://www.thelettinggobook.com/#bonusdevo. 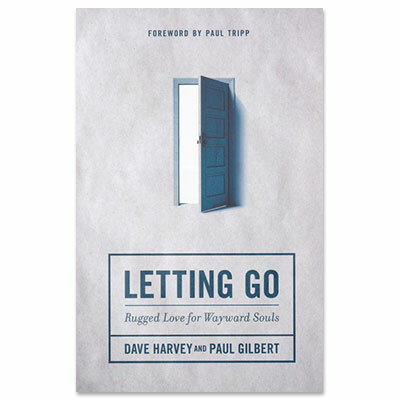 Dave Harvey serves as the Pastor of Preaching at Four Oaks Community Church in Tallahassee, Florida and is the bestselling author of When Sinners Say “I Do". A pastor for over 25 years, Dave has been involved in church care, church planting, and international ministry. He also serves as the board chairman of the Christian Counseling and Educational Foundation and the Sojourn Church Planting Network and lives in Tallahassee, Florida with his wife, Kimm.